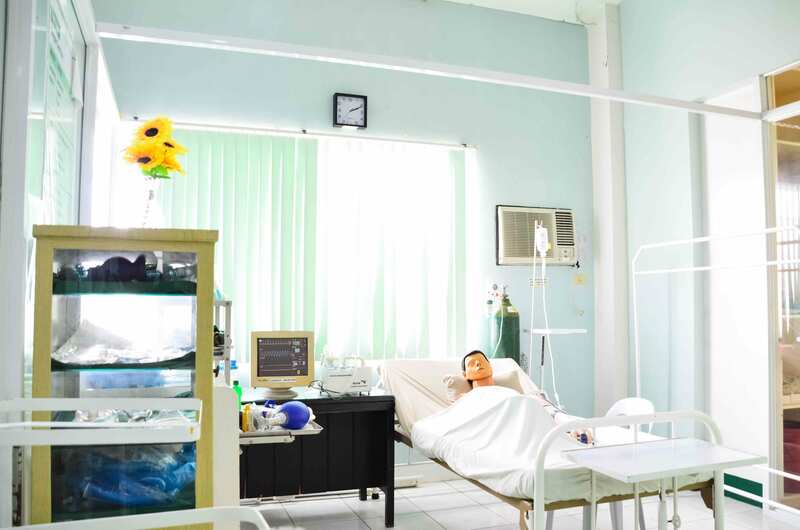 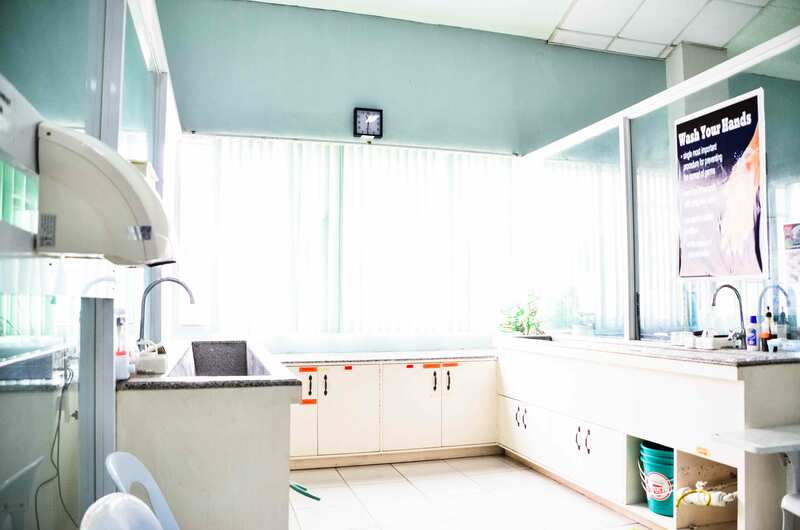 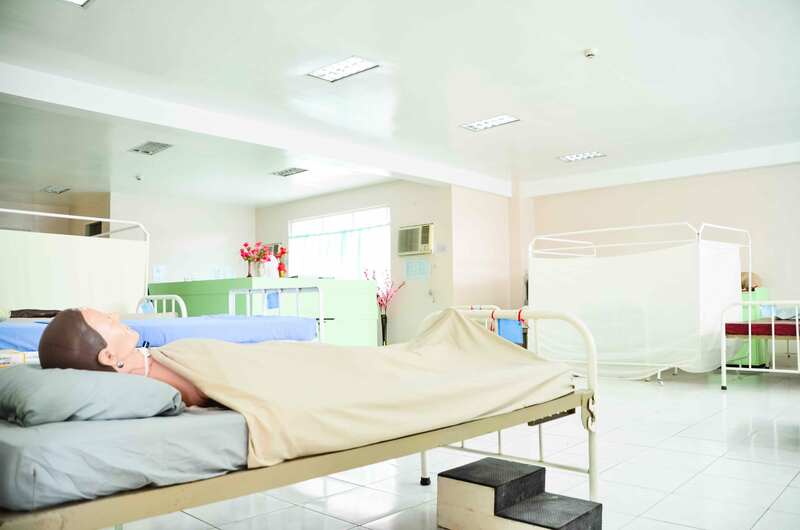 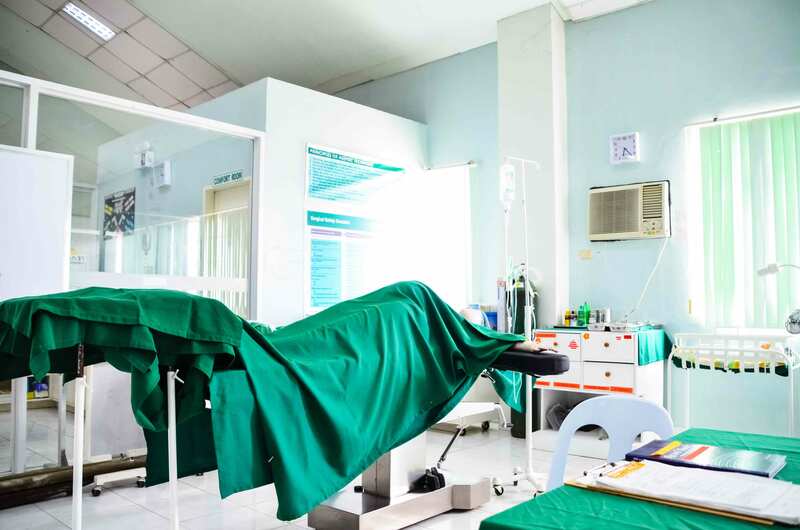 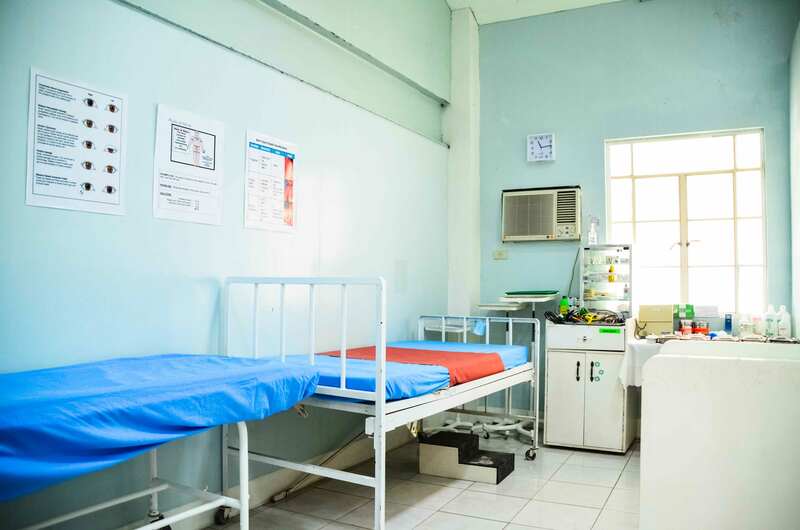 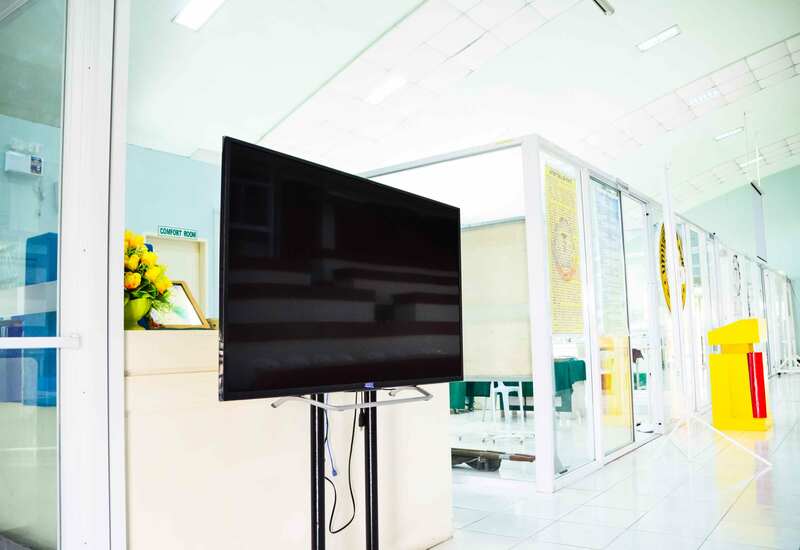 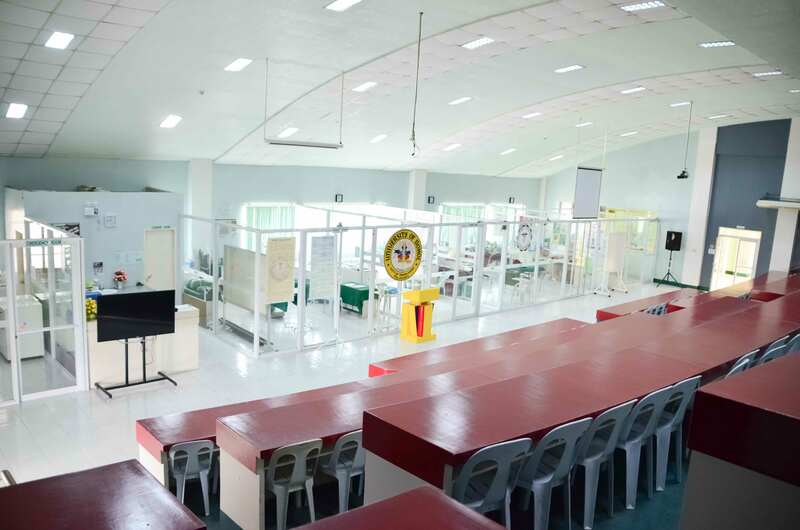 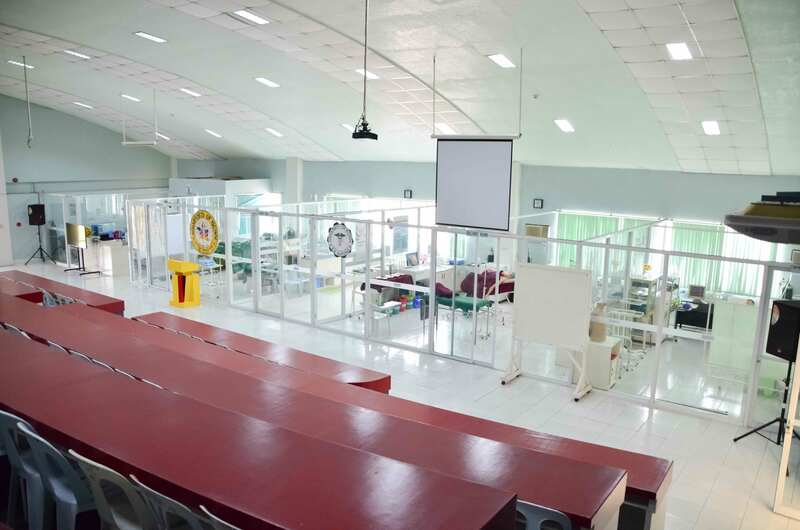 Located at the 4th floor of the University of Bohol Diamond Building, the Nursing Skills Laboratory or Skills Lab is a conducive and realistic clinical environment wherein Nursing students get to practice the application of operating room procedures, delivery room techniques, basic handwashing, bed making, bed bathing and hand washing. 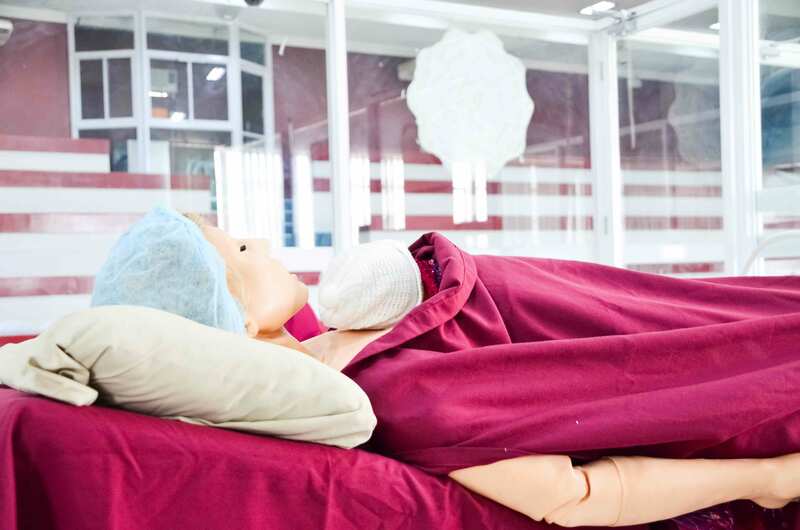 The Nursing Skills Lab is a prime example of the College of Nursing’s commitment to producing globally-competent nurses. 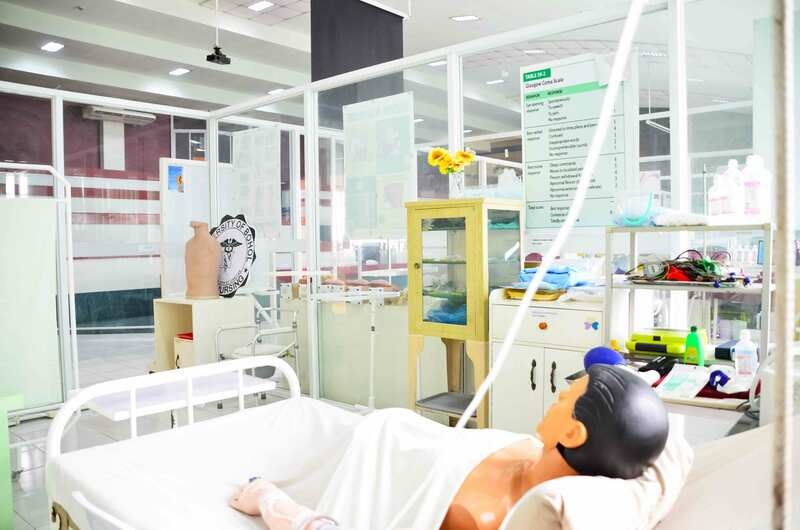 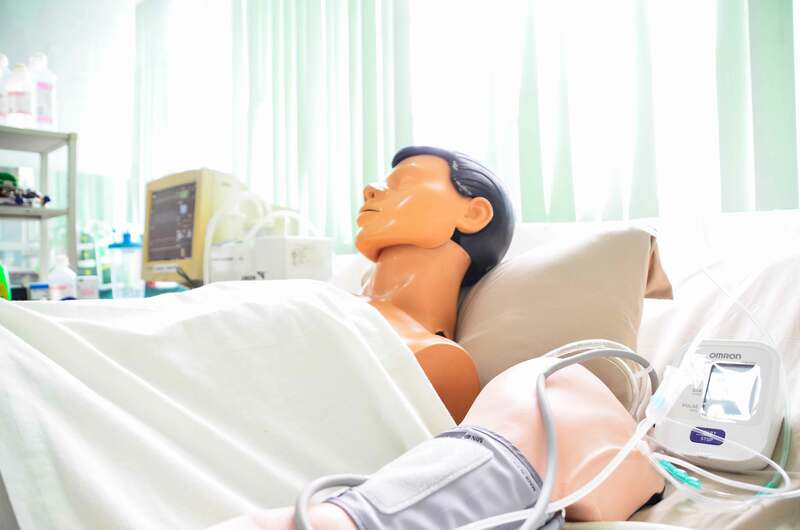 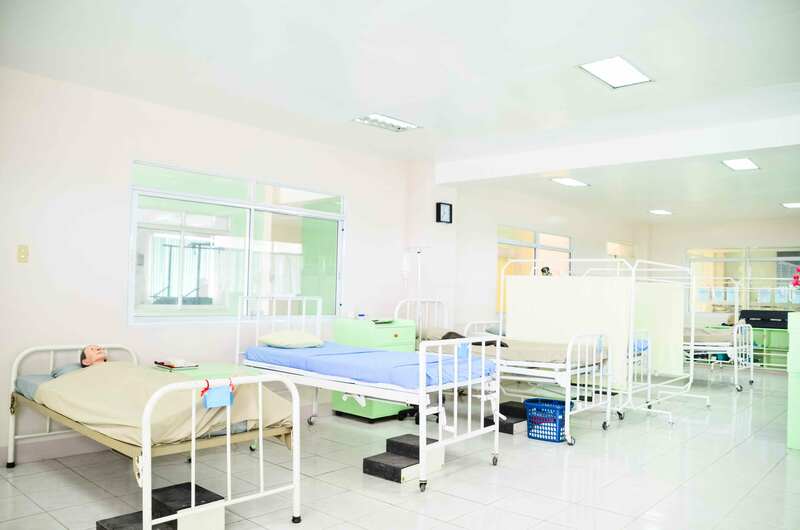 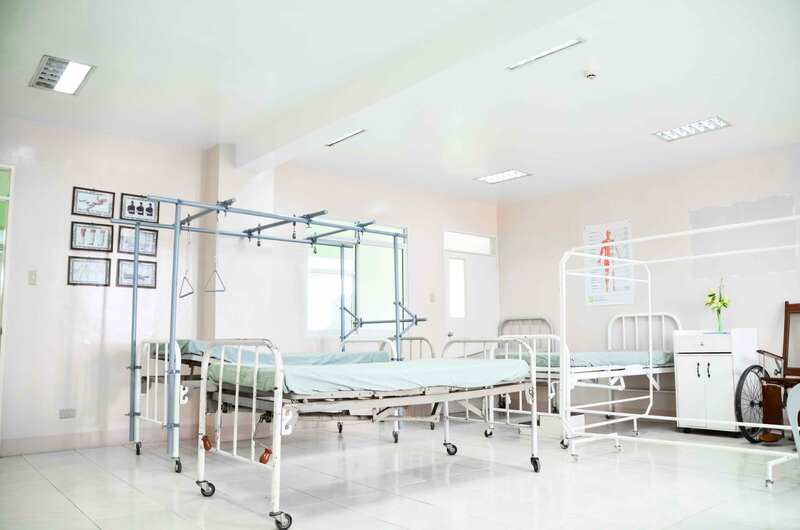 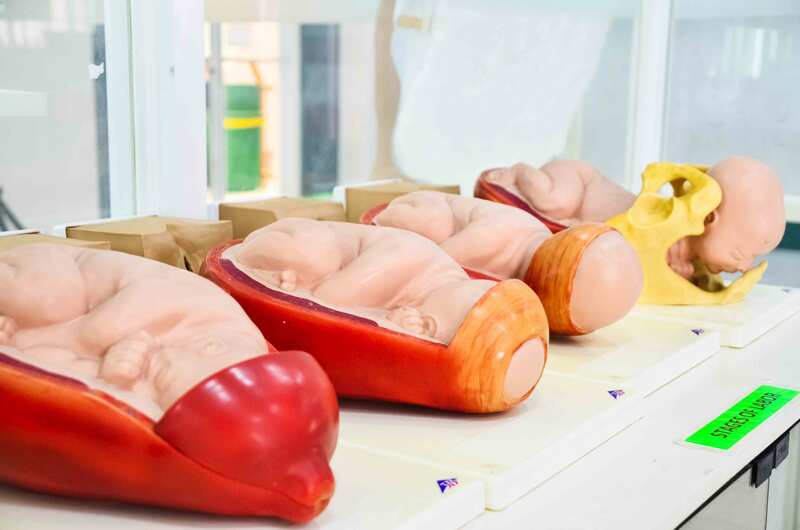 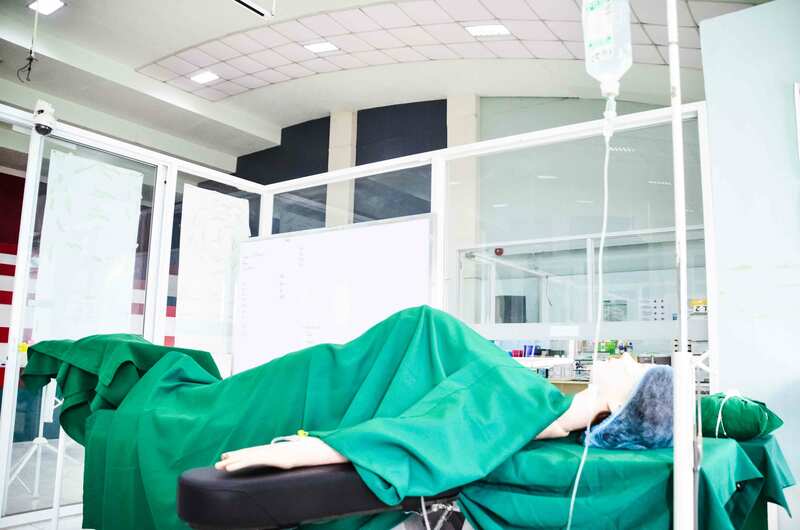 It is an essential bridge between classroom learning and real-world nursing practice simulating the major areas in a hospital setting such as Delivery Room (DR), Operating Room (OR), Nursing Station, Central Supply Room (CSR), Emergency Room (ER), General Ward, Ortho Ward and Communicable Ward. 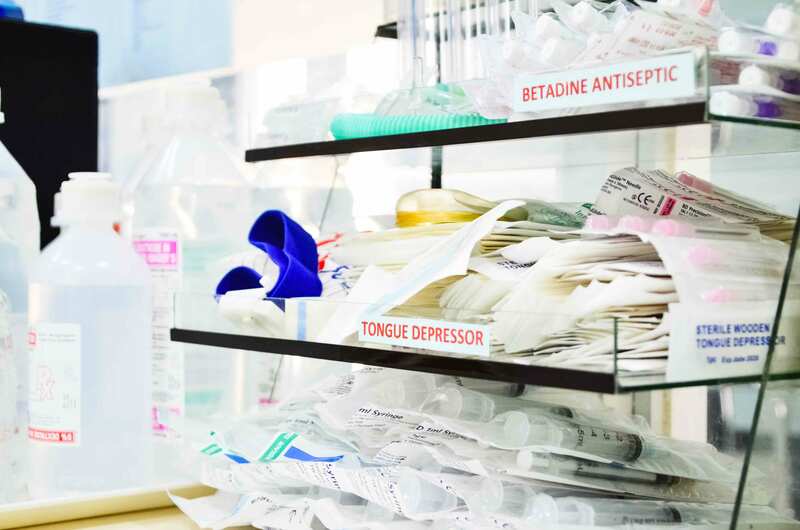 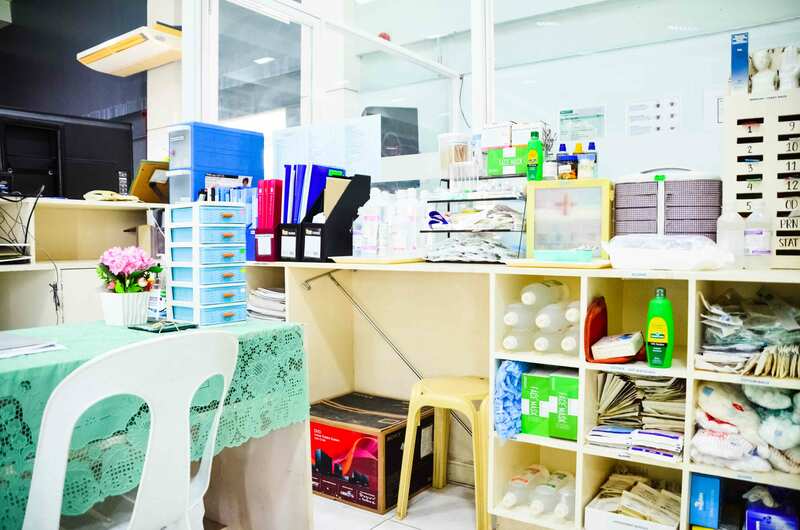 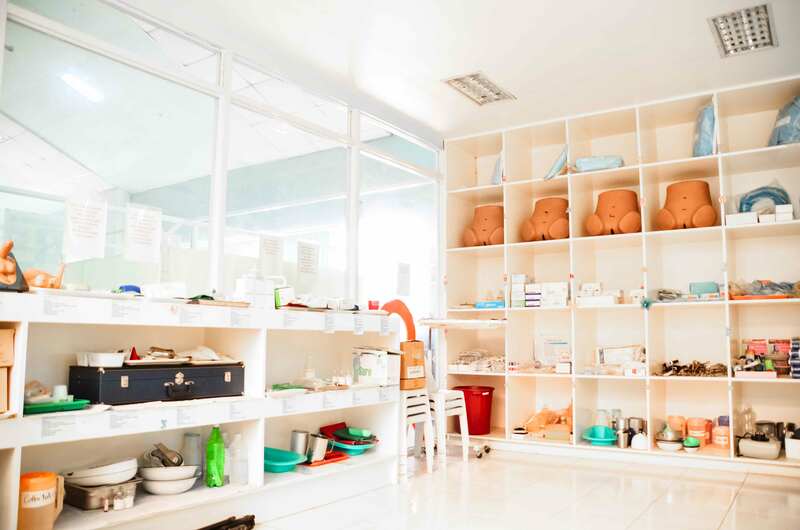 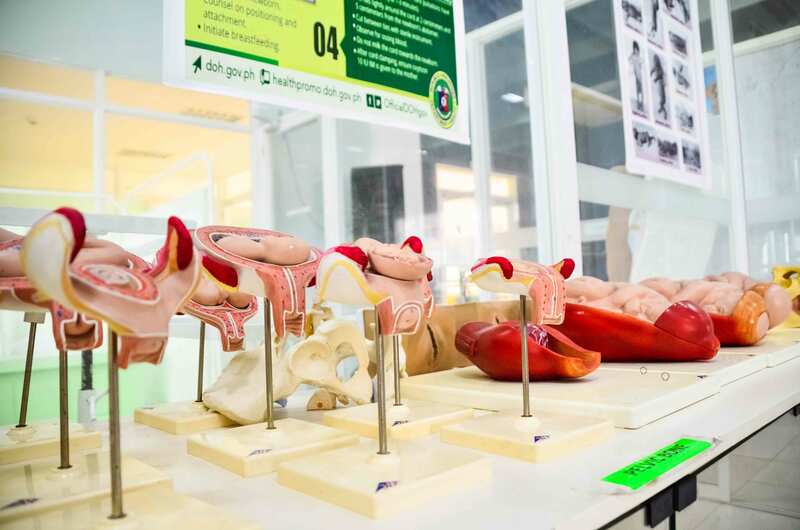 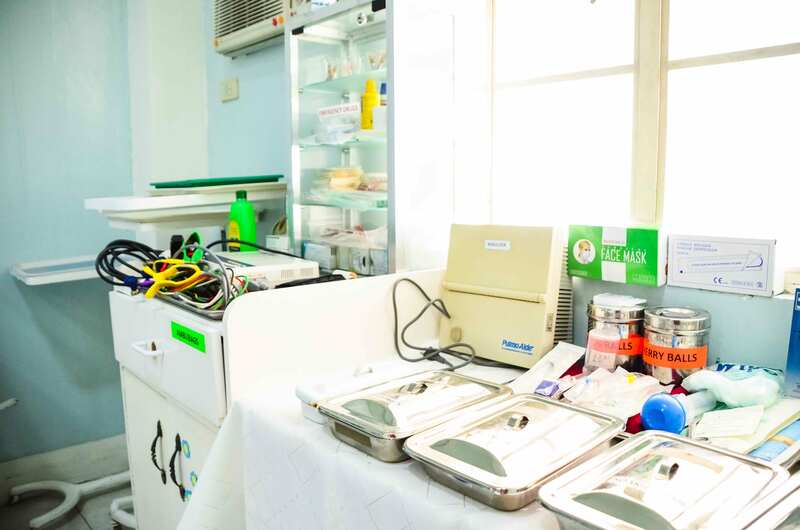 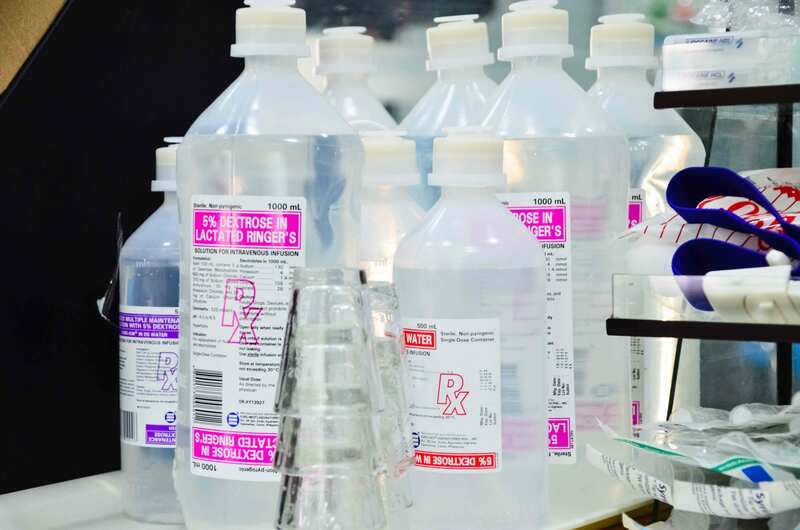 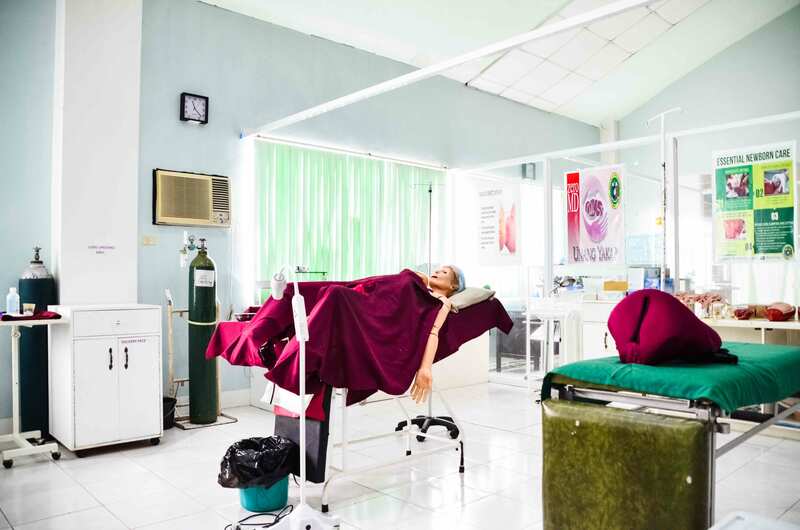 It is filled with basic laboratory equipment and special area instruments and supplies, to aid in the development of the competencies in performing nursing procedures for Level I to Level IV Nursing students. 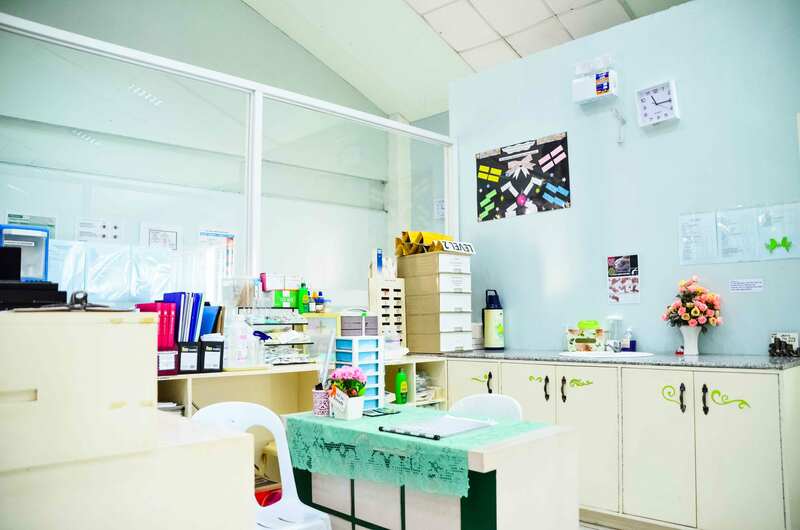 The proper ratio of bed and demonstration models to practicing students is followed at any given time to facilitate optimal learning. 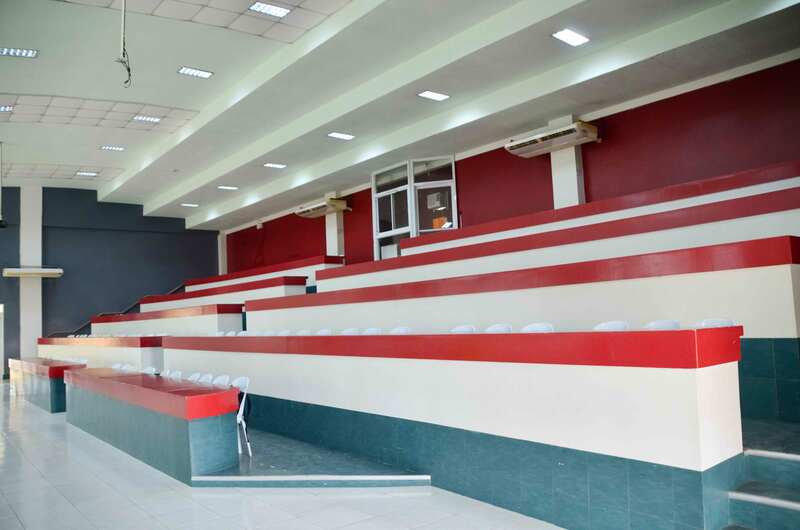 An Amphitheater-style demonstration room that can accommodate a maximum of 150 students at one time with lavatory and running water.